50 guest minimum. All buffets include assorted rolls, coffee and water. Please choose from the categories and design your own personalized buffet. Entrees accompanied by your choice of baked potato, whipped potatoes, seasoned fries, fresh fruit medley or wild rice pilaf - and served with chef's vegetables and croissant rolls. A little taste of all our favorites. 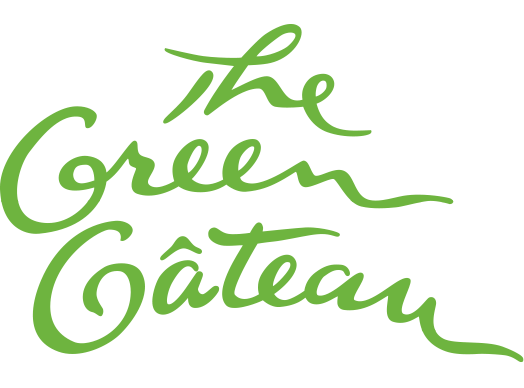 • Additional selections available from the Green Gateau wine spectator award list. We offer you a choice of (3) optional bar packages designed to fit the needs of your event. Each is a flat rate charged by the hour based on your guest count. We also offer a cash bar, fully hosted bar or anything in between. prices subject to change and do not include sales tax & service charges. we gladly accept visa, mastercard, discover and american express.